MySQL Enterprise Edition provides ready to use external authentication modules to easily integrate existing security infrastructures, including Linux Pluggable Authentication Modules (PAM) and Windows Active Directory. By authenticating MySQL users from centralized directories, organizations can implement Single Sign On. The same user names, passwords and permissions can be used. This makes MySQL DBAs more productive by eliminating the need to manage credentials in individual systems. It also makes IT infrastructures more secure by leveraging existing security rules and processes (e.g. identifying weak passwords and managing password expiration). 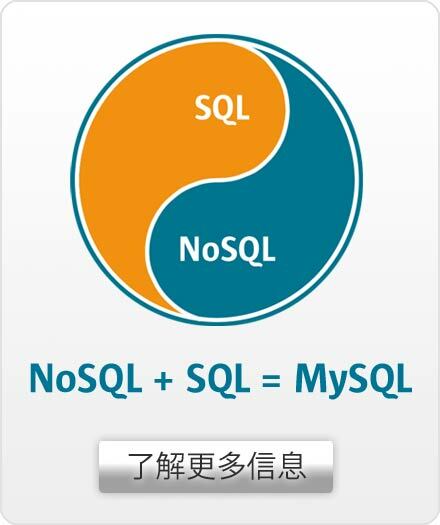 MySQL users can be authenticated using PAM or native Windows OS services. MySQL External Authentication for PAM - Enables you to configure MySQL to use Linux PAMs (Pluggable Authentication Modules) to authenticate users via PAMs for various authentication methods, such as Linux passwords or an LDAP directory. MySQL External Authentication for Windows - Enables you to configure MySQL to use native Windows services to authenticate client connections. Users who have logged in to Windows can connect from MySQL client programs to the server based on the token information in their environment without specifying an additional password. New! MySQL External Authentication for LDAP - Enables you to configure MySQL to authenticate users via LDAP (Lightweight Directory Access Protocol) servers. Users or groups of users can be specified in detail via LDAP specifications. Username/Password and SASL authentication are supported.